The "Bessborough Hotel" (also known just as the 'Bez') is a grand historic railway hotel that was built between 1928 and 1932 by the Canadian National Railway. 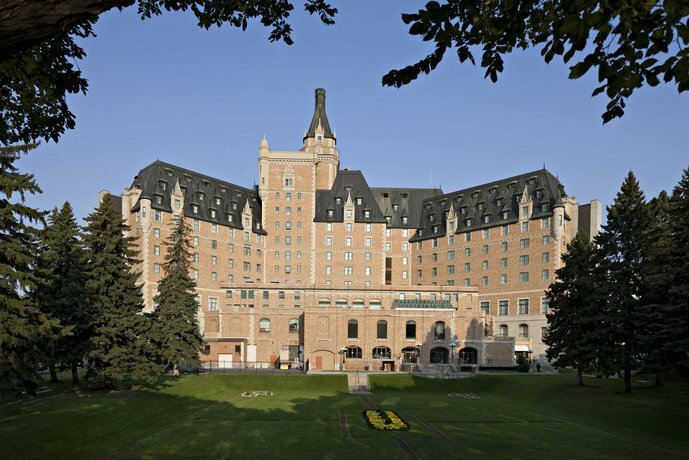 Like some of the other grand railway hotels that were built across Canada, it resembles a grand European chateau, and in fact, it is locally known as the "castle on the river". 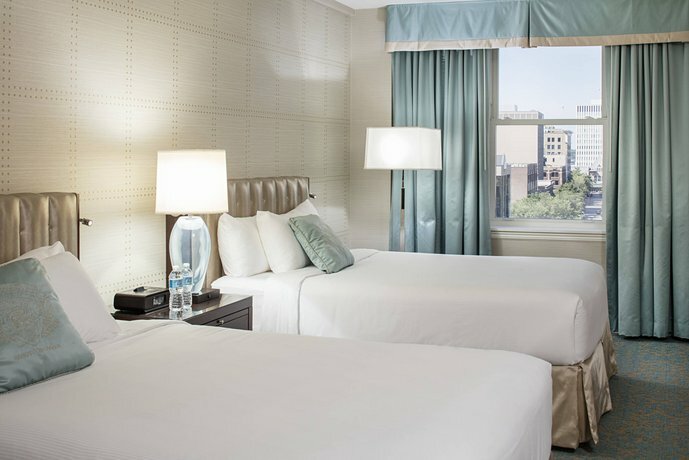 The property, which overlooks the Saskatchewan River and fronts onto Spadina Crescent, provides direct access to the riverfront trail system and is ideal for travellers who prefer to explore the downtown area on foot. 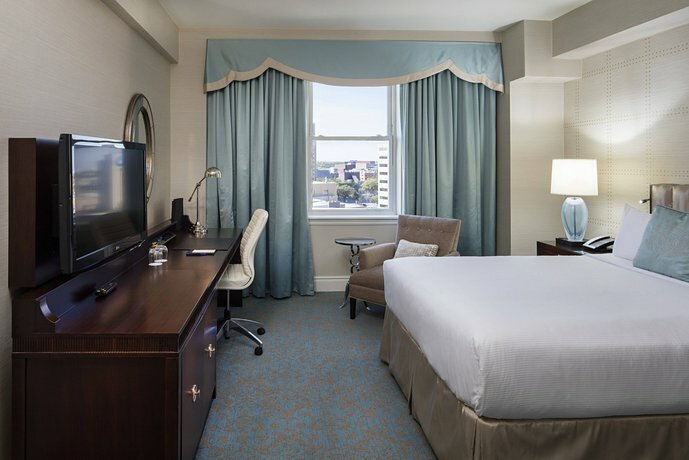 This hotel is situated in the dining and entertainment district of downtown Saskatoon and there are several restaurants and bars located within a 5-minute walk. 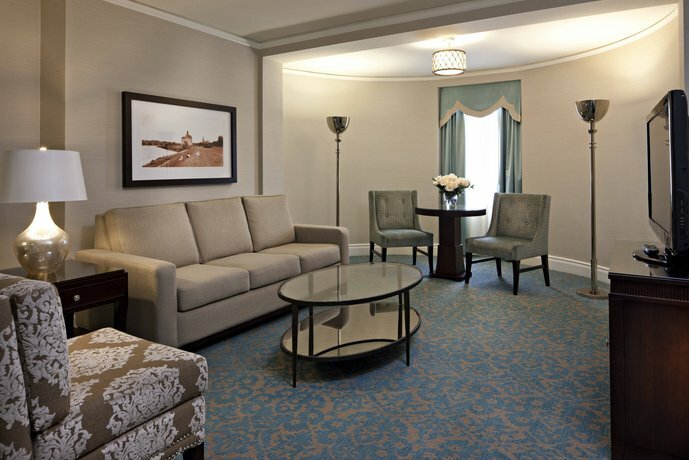 The hotel provides smoking and non-smoking accommodations and the most recent renovation was completed in 2012. 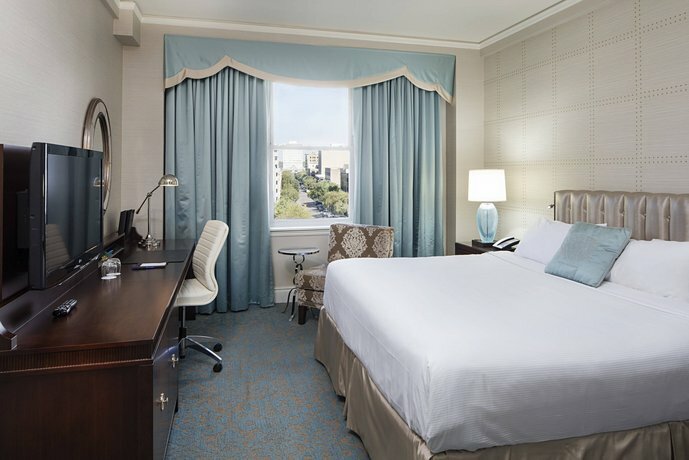 All 225 rooms include a flat-screen TV with pay-per-view movies, free Wi-Fi, an iHome audio system, a mini-fridge, a coffeemaker, an iron and ironing board, and air conditioning. 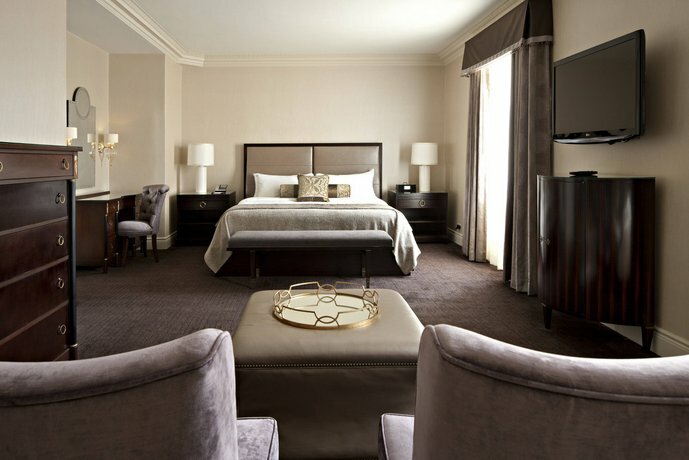 Rooms may be furnished with 2 double beds, 1 queen bed, or 1 king bed. 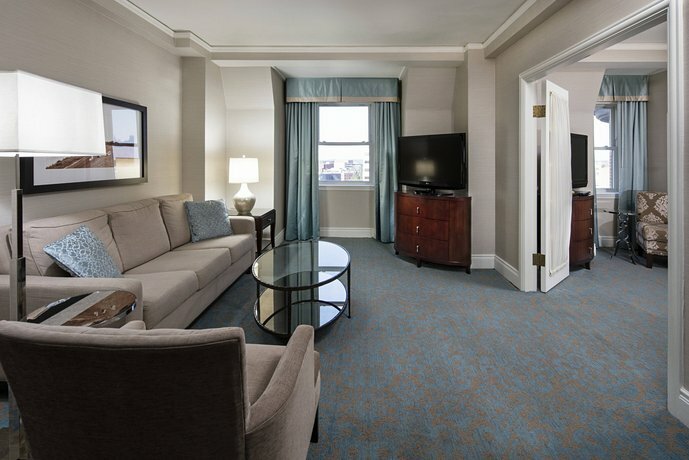 Guests staying in ModeClub rooms or Signature suites also receive turn-down service, upgraded Philosophy toiletries, bathrobes, a make-up/shaving mirror, and free local/toll-free calls. 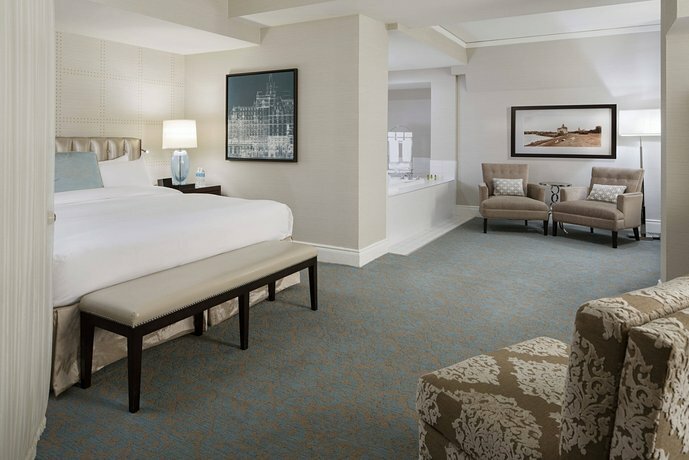 Guests in these units also receive private access to the Signature Lounge which includes a free breakfast, free evening hors d'oeuvres, and business amenities. 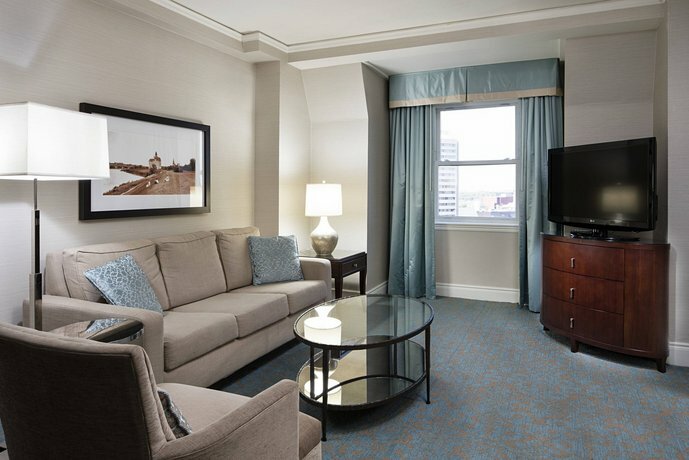 ModeClub rooms and Signature suites are furnished with 1 king bed and select suites also include a sofa bed and/or a jacuzzi tub. 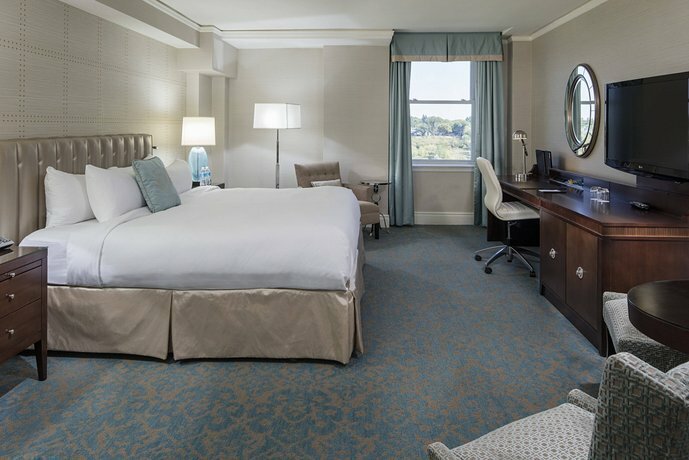 Parking is available on site for $12 per night ($14 per night for valet parking) and pets are permitted for an additional fee of $35 per stay ($70 for stays over 5 days). 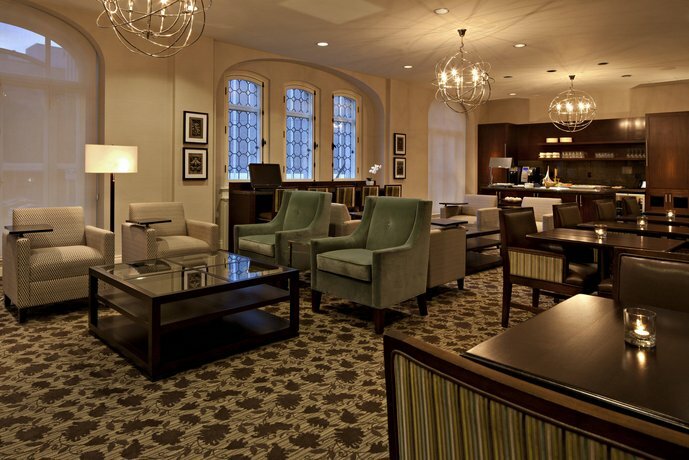 The on-site Garden Court Cafe, serves breakfast, lunch, and Sunday brunch. The Samurai Japanese Experience, also on site, features table-side teppanyaki and sushi preparation. This restaurant serves dinner only. 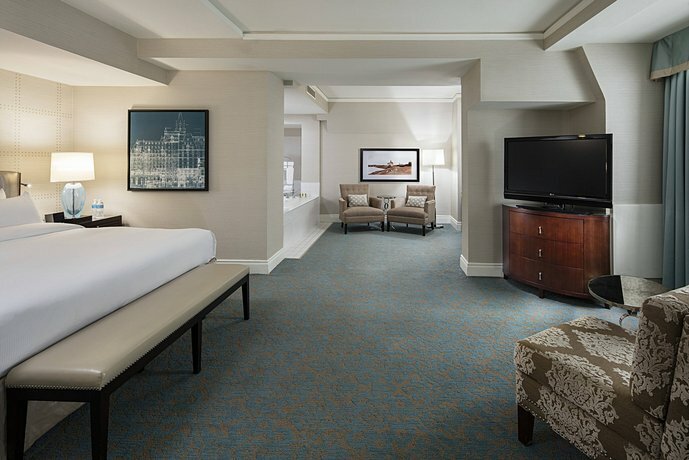 An on-site lounge and room service are also available. 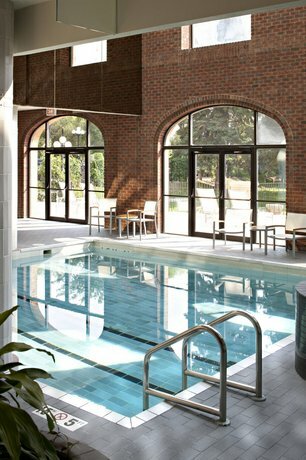 On-site recreational facilities include a fitness centre, a yoga room, an indoor pool, a sauna, and a hot tub. 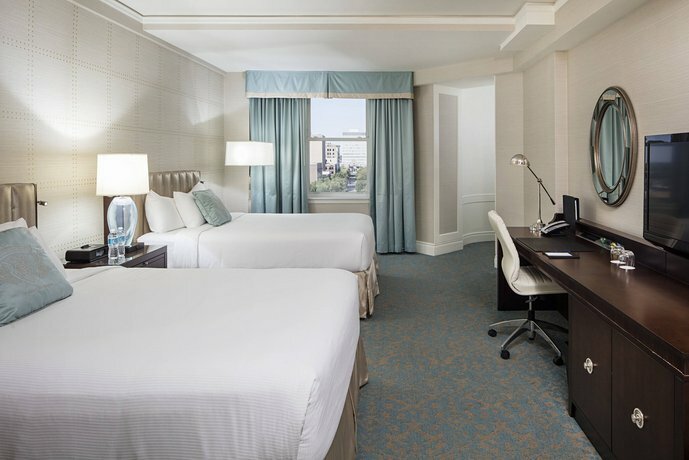 Other on-site amenities include a day spa, a 24-hour business centre, dry cleaning (extra fees apply), bell service, 24-hour concierge, an ATM, a gift shop, and babysitting services (extra fees apply). The TCU (arts and convention centre) and Midtown Plaza (mall and movie theatre) are both located within an 11-minute walk of this property, while the Saskatoon Farmers' Market is 14 minutes away on foot. The University of Saskatchewan and the Royal University Hospital are both 5 minutes away by car. The Saskatoon International Airport (YXE) is a 14-minute drive away. (All walking and driving time estimates: Google Maps). Positive reviews for this hotel outnumbered negative reviews, among the reviews used for this analysis. 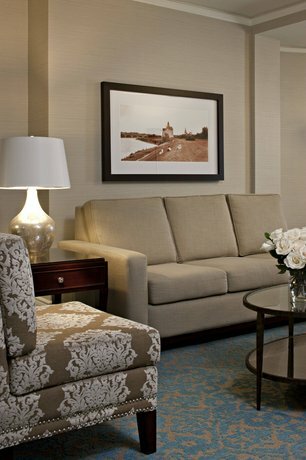 Many guests described their rooms as clean and well appointed with modern furnishings. 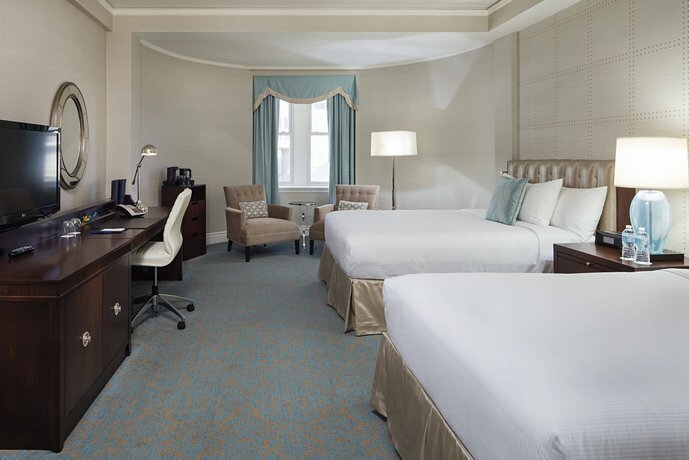 Many reviewers found their beds to be comfortable and the linens to be of high quality. 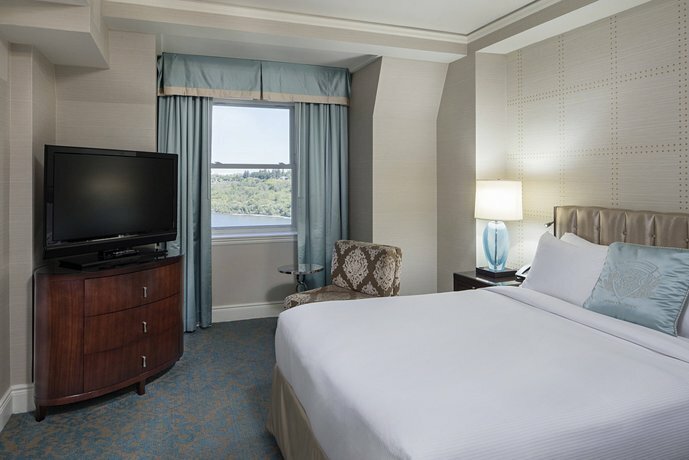 Many reviewers praised the views of the Saskatchewan River from their guest rooms. Many guests found the location ideal for exploring the downtown area on foot. Reviewers described walking to restaurants, bars, galleries, shopping destinations, and the riverfront trail system. Several reviewers praised the food and the reasonable prices at the on-site restaurants. 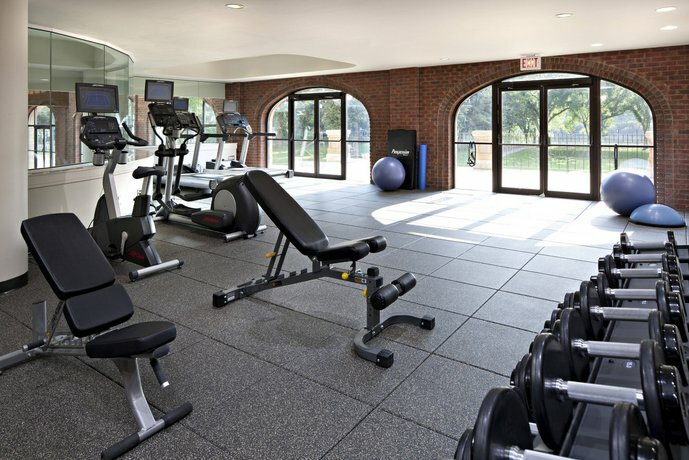 A couple of guests mentioned the on-site fitness facility and indoor pool as value-added features. As mentioned above, positive reviews outnumbered negative reviews for this property, among the reviews sourced for this analysis. However, there were a several common concerns mentioned by guests. 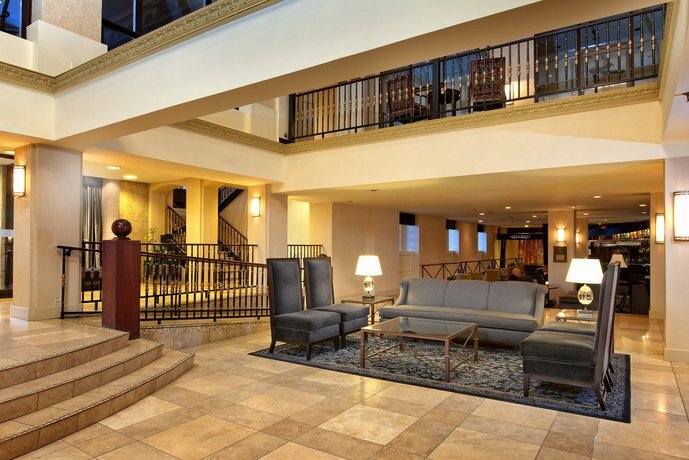 Several reviewers complained about the customer service they received at this hotel and guests described the staff as unfriendly, uncaring, inattentive, and unresponsive to guest concerns and requests. A few guests thought that the room rates were expensive and that the hotel did not offer good value for the money they spent. 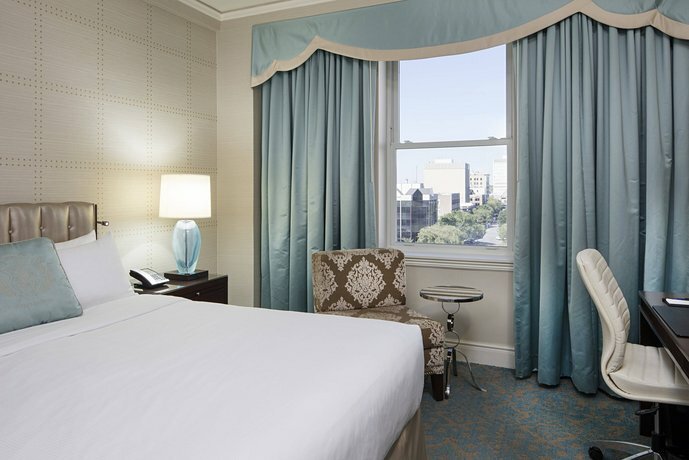 A couple of reviewers found their rooms to be small and a couple of other guests were disturbed by noise from outside the hotel. One reviewer found traffic noise disruptive, while another guest was disturbed by music from a neighbouring night club. A couple of guests were unable to find an available parking space at the on-site parking facility and these guests resorted to parking on the street or at a public facility a few blocks away. 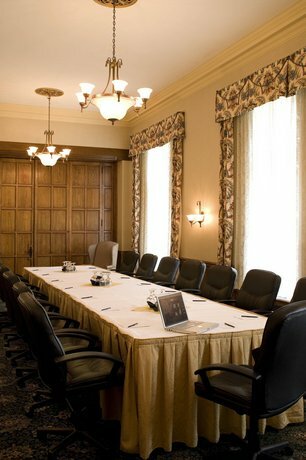 Expedia.ca gave this hotel an average score of 3.7 out of 5.0, with 77% of 43 guests recommending the property. 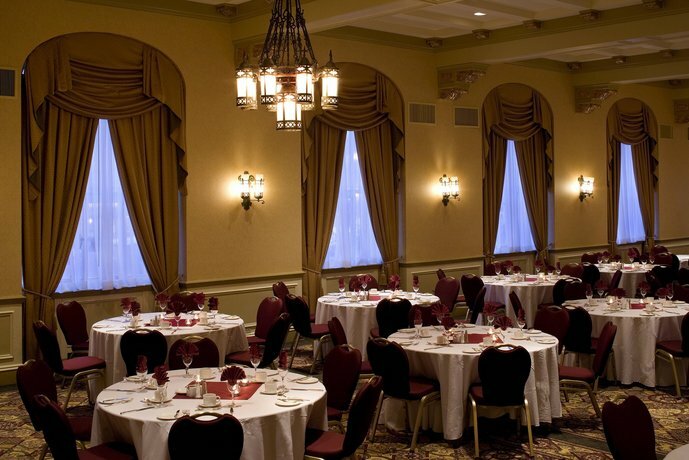 TripAdvisor.ca ranked this hotel #7 out of 30 properties in Saskatoon, from 153 reviews. Hotels.com gave this property an average score of 3.9 out of 5.0, based on 39 guest reviews. 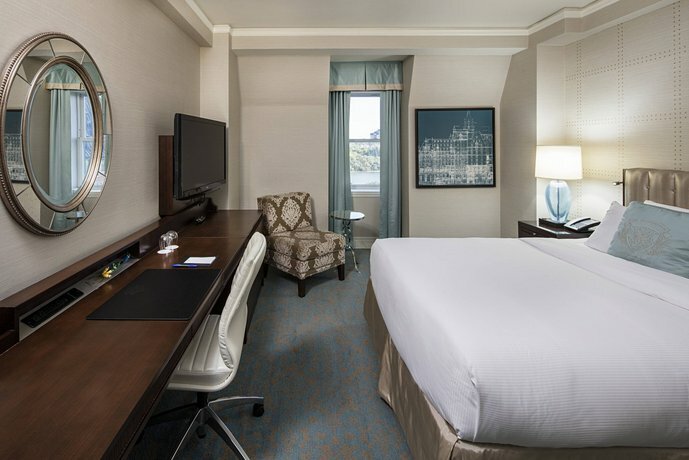 The average guest rating for Delta Hotels by Marriott Bessborough is 8.5 out of 10 based on 2164 reviews from past guests. 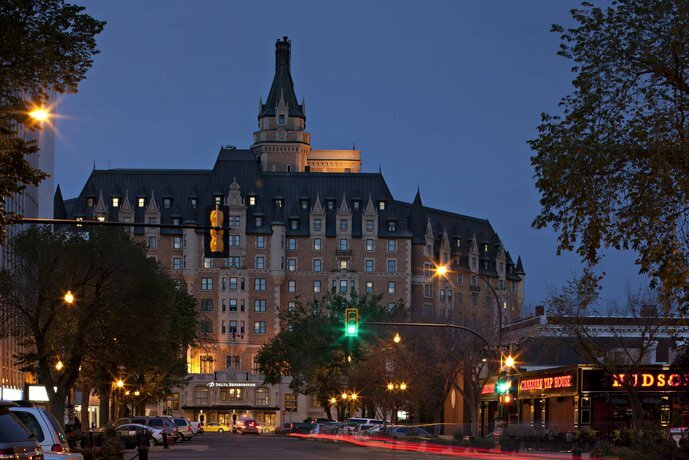 This average guest rating ranks Delta Hotels by Marriott Bessborough at #7 out of 28 hotels in Saskatoon.